Have you ever longed for something you know you cannot have? 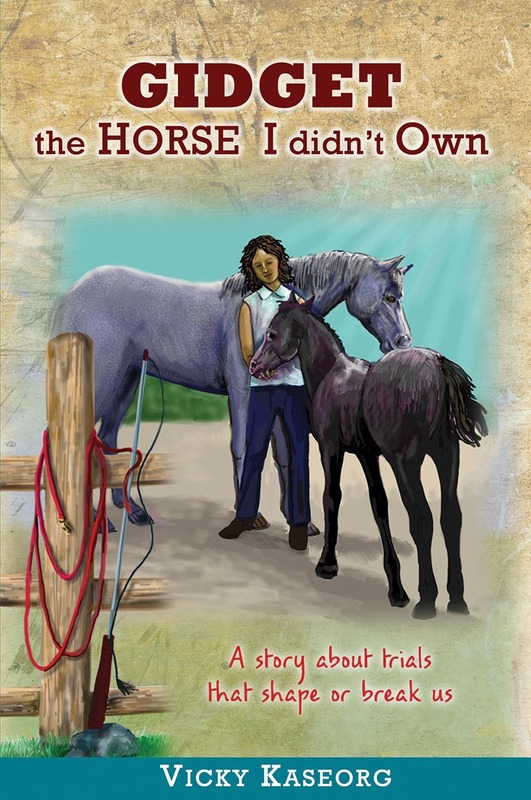 A young teen struggles in her desire to own her horse, despite the financial impossibility for her family. She volunteers at a run-down farm in exchange for riding her favorite horse, and plots how to one day buy Gidget. Meanwhile, she is tormented by the farm owner’s son, and gradually uncovers the mysterious source of his anger. Gidget’s miraculous foal with a most unusual marking helps bring healing and understanding in this book about confronting struggles. Filled with humor and pathos, all ages will relate to facing overwhelming trials in life that ultimately break us or mold us to become the people we were meant to be.